Do you like chocolate brownies? Let me rephrase that, who doesn’t love brownies? I know, I know, there are some people out there that are not particularly fond of chocolatey treats. Luckily, I am not one of them and when it comes to brownies, I just can’t say no. They are not precisely the lightest of bites, but hey! Think about it as your reward for eating clean throughout the whole week. 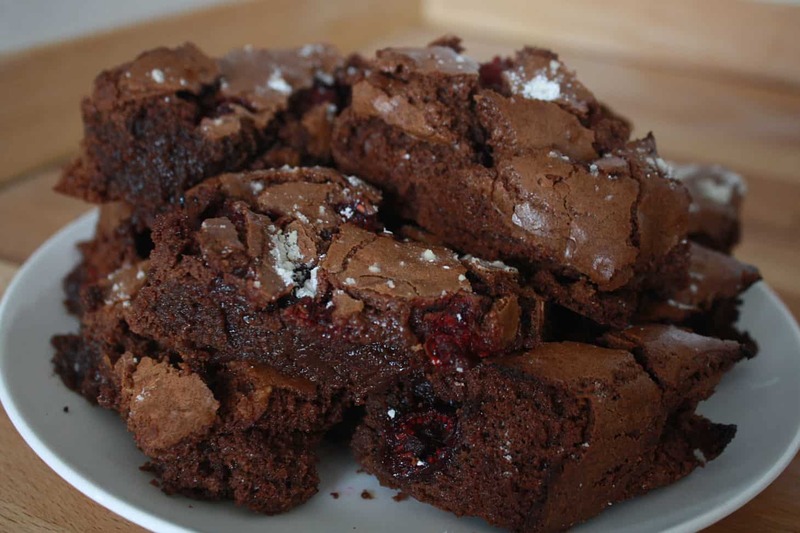 As an avid sweet treat lover and a big fan of Sam’s sister’s mouth-watering brownies, I thought I’d share the following recipe with you, which she is a pro at. This is such an easy dessert to make and this gooey chocolate brownie recipe serves 12 chunky brownies, perfect for sharing them with loved ones and friends (if you don’t end up eating them all in one go, like we nearly did). London’s architectural diversity has always fascinated me. The more I walk these old streets and get to know the city, the more I realise how differently shaped the British capital is. Throughout history, London has faced the need to rebuild from scratch after several catastrophic destructions and the transformation brought by the economic and social evolution. The Great Fire of 1666, a multitude of historical wars and the Industrial Revolution, to name a few, have defined London’s skyline. As a result, a mix of architectural styles have become inextricably intertwined, ranging from historical architectural styles (Victorian, Baroque, Edwardian) to innovative modern buildings (Brutalist, Skyscrapers). Now, what if I told you, you can admire London’s most iconic buildings, parks and the River Thames from above? And even better, that you can do so for FREE? 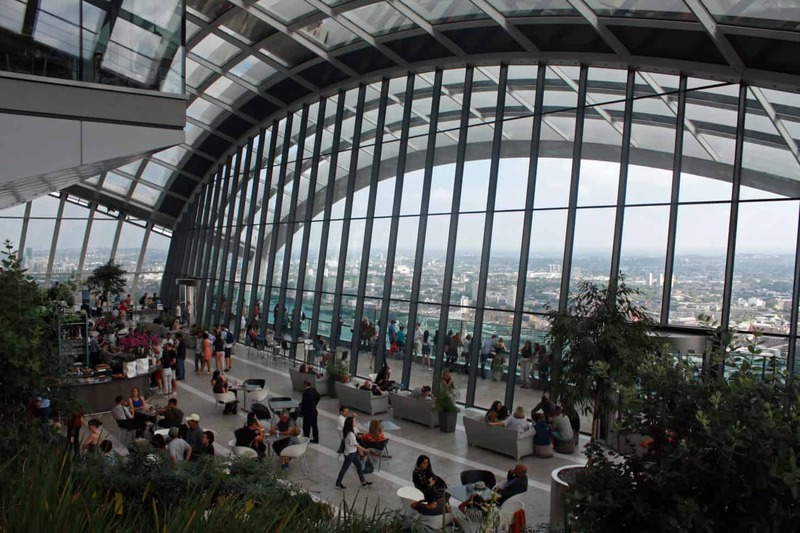 Our latest adventure took us to the top of 20 Fenchurch St. where the magnificent Sky Garden rewarded us with the most incredible views over the city. 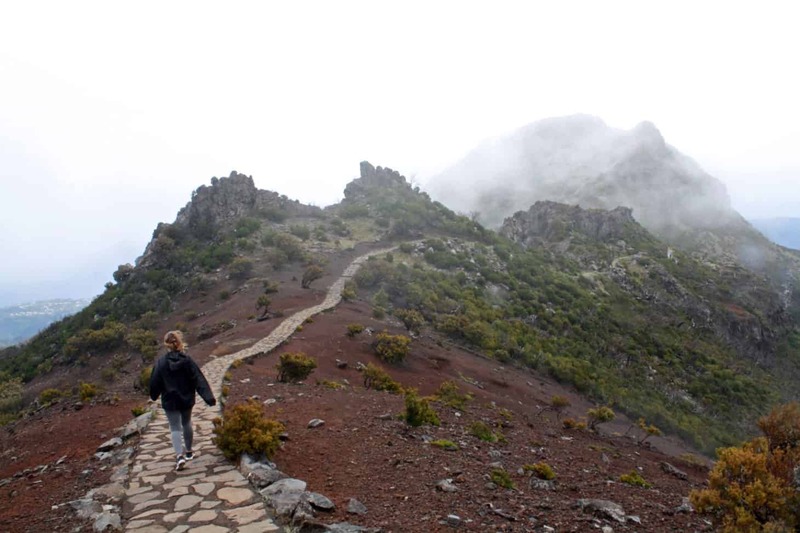 Madeira has to be one of Portugal’s best kept secrets. I cannot begin to describe how beautiful this small volcanic island in the middle of the Atlantic Ocean is. Stupendous green landscapes cover the entirety of Madeira, turning it, somehow, into a floating garden. The rocky mountains, moist laurisilva forests and vineyards cover the higher peaks and valleys. Meanwhile, the subtropical palm trees and rough cliffs crown the coast. You will inevitably fall in love with the extraordinary micro-climates. The sense of relaxing atmosphere will hit you as soon as you step on the island. And you won’t help but think if you should just ignore your return flight and settle in a beach house in Funchal instead. Oh well. But there is more. Madeira is full of incredible places to explore, an exquisite gastronomy and a singular history that still lives up to this day. So where do you start? 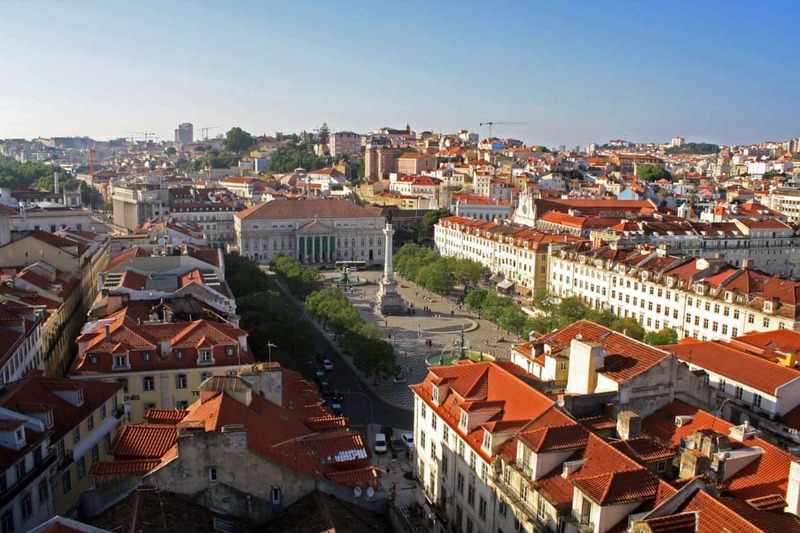 Check our list on the top 10 things you must do in Cristiano Ronaldo’s birthplace. Pancakes are absolutely delicious. But let’s face it, they aren’t exactly the ideal breakfast choice for a nutritious diet. For those of us with a sweet tooth but a healthy mind, trying to incorporate sugary satisfying yet wholesome foods into our meals can be quite tricky. Pancake recipes in particular tend to be heavy and full of unhealthy fats from full-fat dairy and sugars. Inevitably after consuming such an indulgent meal, our bodies respond with a chaotic drop in our blood sugar, thus leaving us sluggish, sleepy and tired. Not the best way to treat our bodies, right? 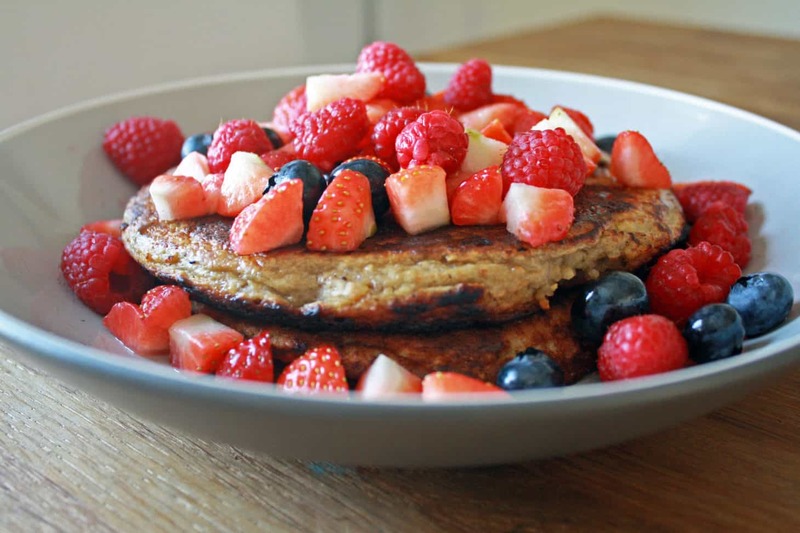 After a lot of research and trials, we are currently loving this low-calorie banana and oat pancake recipe. It is flourless and dairy-free, containing only natural fruit sugars and a small touch of either maple syrup or honey. It is also such an easy pancake recipe that you will find yourself cooking it over and over again! Sketch is at the top of the game when it comes to afternoon tea. To be honest, I have been a bit obsessed with it ever since it was included in Vogue’s guide for best afternoon tea in London for 2018. 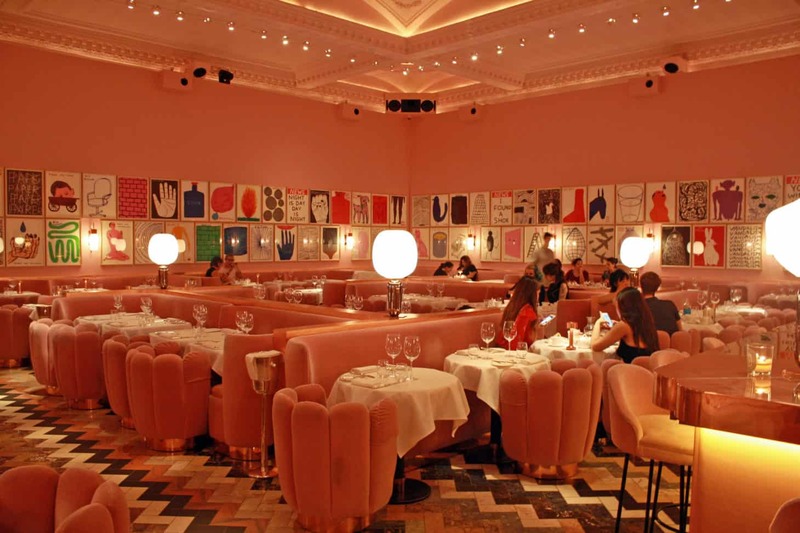 An iconic pink plush heaven in the middle of Mayfair, with playful illustrations by David Shrigley and a quintessentially British afternoon tea experience? Plus it blooms every May to host the Mayfair Flower Show? Naturally, I couldn’t resist adding it to My Ultimate London Bucket List. So on one of the most glorious sunny days of this year’s early May Bank Holiday weekend, we finally headed west to 9 Conduit Street to one of the most instagrammable spots in London. Once we landed in JFK, I was on a mission to find the best pancakes in New York City and Bubby’s had exactly what we were looking for. Unlike Sam, this was my first time in New York and in the US itself. I must confess I found it extremely overwhelming at first. New York was way more than I have ever imagined and my usual trip planning and excitement that has always helped me with travelling wasn’t enough to mentally prepare me for the charm (and the size) of this glorious city.